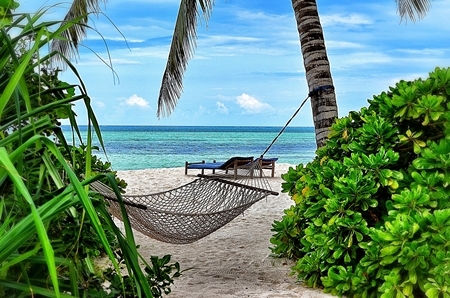 This affordable beach escape takes you to the less touristy eastern part of Zanzibar Island where you will be spending 7 nights in your sea-view suite with kilometers of white sandy beaches to explore and the warm Indian Ocean to dip your toes into. A great option for couples and families alike. 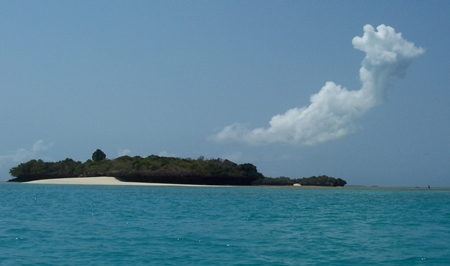 Arrival in the morning at Zanzibar International Airport where a friendly representative will meet you and transfer you to your beach lodge where the next 7 nights will be spent. Accommodation is offered in a sea-view room on a full board basis and the ocean is only a few easy steps from the comfort of your bedroom…. You can spend the full time just soaking up the sun, but it would be a shame to not explore this decadent spice island of Zanzibar. From the quirkiness of Stone Town to swimming with dolphins or spending a day on a dhow safari – there is loads to do for everyone. Cost Per Person Sharing: from £830 including accommodation in a sea-view suite on a half board basis as well as return airport transfers. Prices are based on 2 persons sharing – if you are a family or a group of adults travelling together then the prices can reduce between 5-10% depending on the itinerary. Important: Prices are to be used as a guideline only to assist you with planning for your East Africa safari holiday. Prices are based on high season (mid-June –Oct) subject to change as flight prices, peak seasonal dates, exchange rate fluctuations and special offers may vary. During the months from Nov – April there can be discounts of between 10 – 20% depending on the lodges. Single supplements vary greatly from lodge to lodge and sometimes do not apply. Please email us for a more specific quote, tailor-made to suite your exact needs. All itineraries are samples and can be modified to fit into your exact holiday wishes. International Flights: We have not included the international flights from London to Kenya/Tanzania as there are ongoing flight specials with flights costing from £750 – £1000+ per person return. 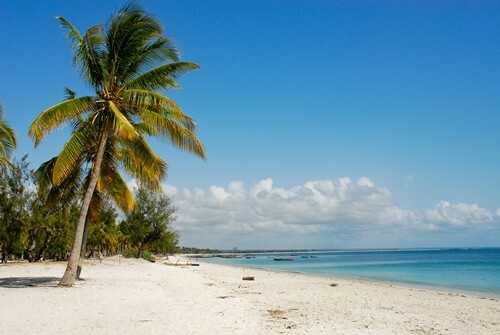 Speak to us to find the best deal for your East Africa holiday. We guarantee that our prices are competitive!